Leading the charge within the community. Thelma Craig is a Project Administrator at the Colorado Department of Public Health and Environment STD/HIV Care and Treatment Programs. She has served in various capacities in Public Health and the Community for 25 years. Dr. Richardson is an internist at the Kaiser Permanente East and Lead Physician for the virtual African American Center of Excellence Prior to Kaiser she served in various capacities at the Eastside Health Center for 17 years. Tracy Green is a state bank examiner with the Colorado Division of Banking. She has worked as an examiner for 11 years and previously as a compliance and audit manager in the banking industry for 15 years. 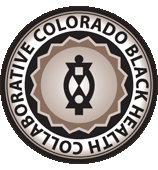 Adrianna M. Hervey is a Health Professional at the Colorado Department of Public Health and Environment in the STI/HIV/HEP branch. She has over 20 years experience in Public Health and Community engagement. Previously, Adrianna worked as Clinician/Laboratorian at Denver Public Health. She is also U.S Army Veteran with 17 years of service. Courtenay began his collegiate studies at Southern University and A&M College in Baton Rouge, LA. He earned his Bachelor’s degree in History at Metropolitan State College of Denver and later his Master’s degree in Organizational Development from Colorado State University. Courtenay Brown is the Eastern Division Operations Manager for Yes! Communities, responsible for managing divisional operations, process improvement, training facilitation, and financial research across 4 regions encompassing 5 states. He has over ten years of diversified leadership experience in the functional areas of human resources, operations management, strategic planning and organizational development. In his spare time, Courtenay enjoys traveling and spending time with his family. In his commitment to supporting his community, he serves as a co-chair for the Delta Psi Lambda Chapter of Alpha Phi Alpha Fraternity Incorporated’s Young Men of Alpha mentoring program. Mr Davis has had an extensive career as a Government Attorney and Senior Manager in the field of taxation in the Denver area. He earned Accounting and Law degrees from the University of Wyoming and an L.L.M. in taxation from the University of Denver. Early in his career, he also had short stints in corporate accounting with Sears, Roebuck and Co in their Controller’s Office and in criminal law with the District Attorney’s Office Before focusing on taxation. As an accountant and licensed attorney with the Colorado Bar, John volunteers his time to assists several non-profits with their efforts to obtain and maintain their tax exempt status, and assists low income individuals with tax return preparation at Volunteer Income Tax Assistance sites during the filing season. 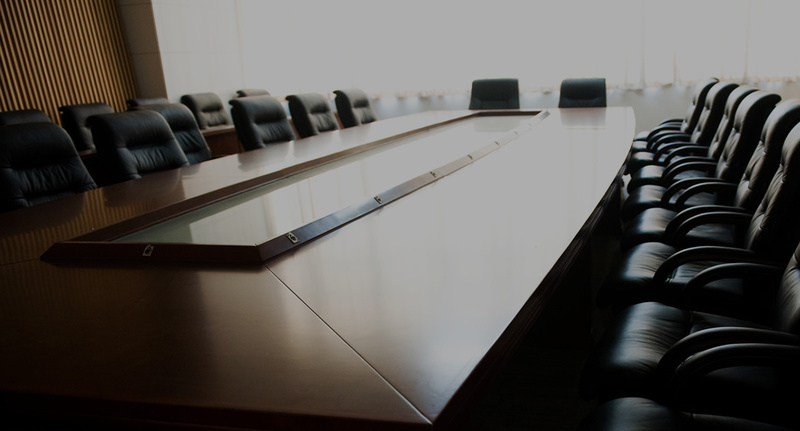 He also consults on entity structure and financial and accounting matters with nonprofit organizations and tax exempt entities.